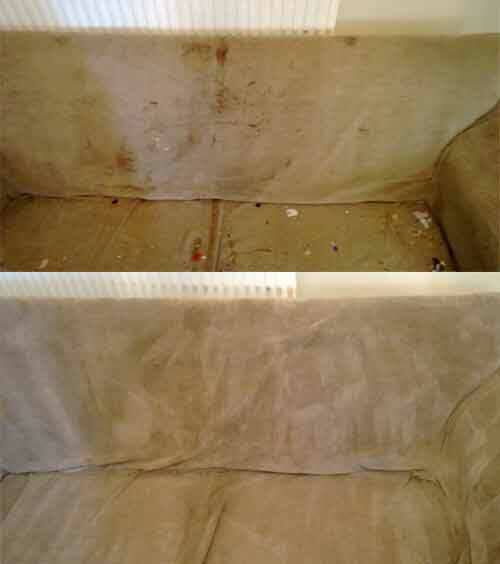 Professional carpet, rug and upholstery cleaning in Cardiff, call today for no obligation quotation. Cleaning carpets and rugs with spray and extract equipment, this will ensure great results in cleaning and even odour removal. Most important for you to know is that we know our business and jobs we are taking end with complete satisfaction, we base our business on customer relationship and recommendations. Craftex machines and best available chemicals. Upholsters and sofas cleaning, bed matresses. If you're looking for reliable service that will bring back your sofa to fresh and new look we are the professional that will ensure just that. Furthermore if you're having more than one sofa we can offer you great deals on the prices. Call today for more information. Car valeting, we can clean car at your place and with great results for you. Thanks to experience and attention to details cleaning the upholstery in car is only one side of our service, we also clean entire car to give it this fresh new look as you can remember it from first day of car ownership. 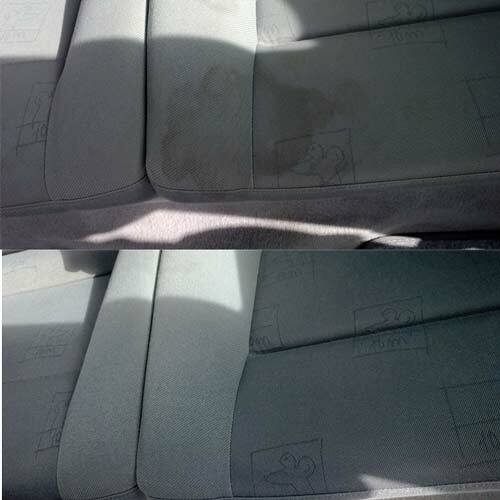 We clean car seats to bring those seats to fresh look again, this is just one of our results that we have achieved.